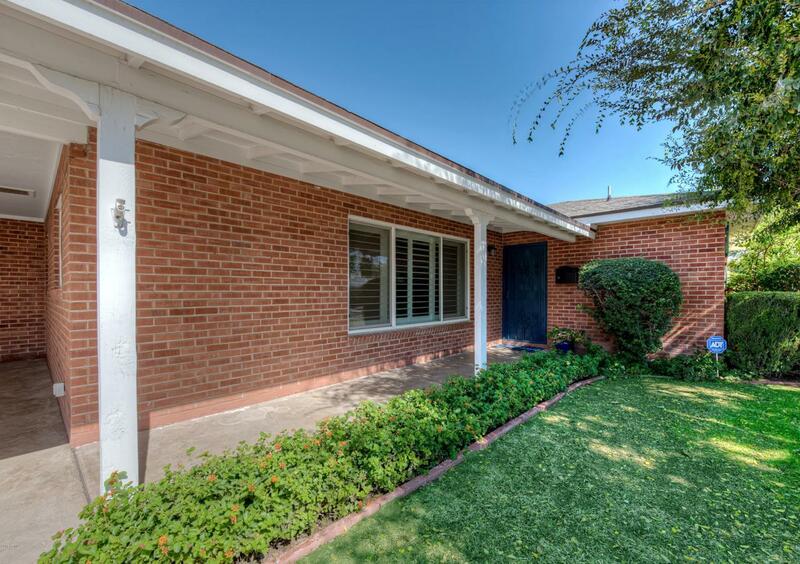 This charming home is great as a starter or for a growing family. 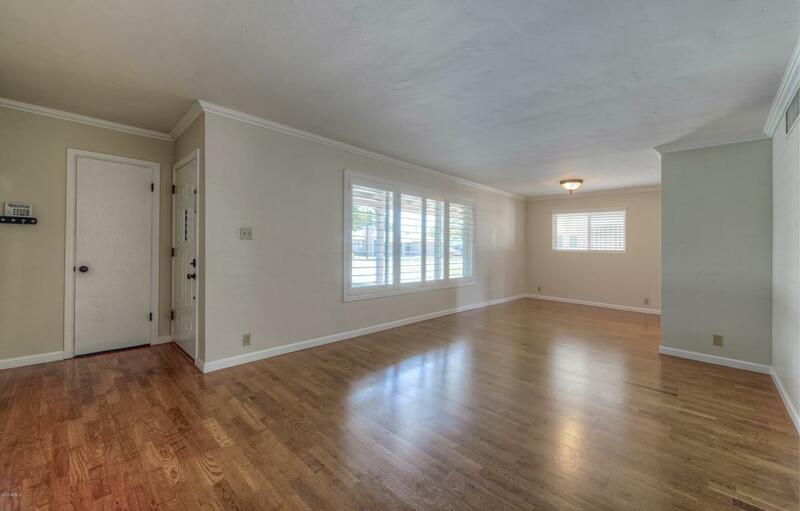 The open floor plan has fresh white cabinetry, pretty hardwood flooring, white accent tile, granite countertops, ceiling fans and recessed lighting throughout. 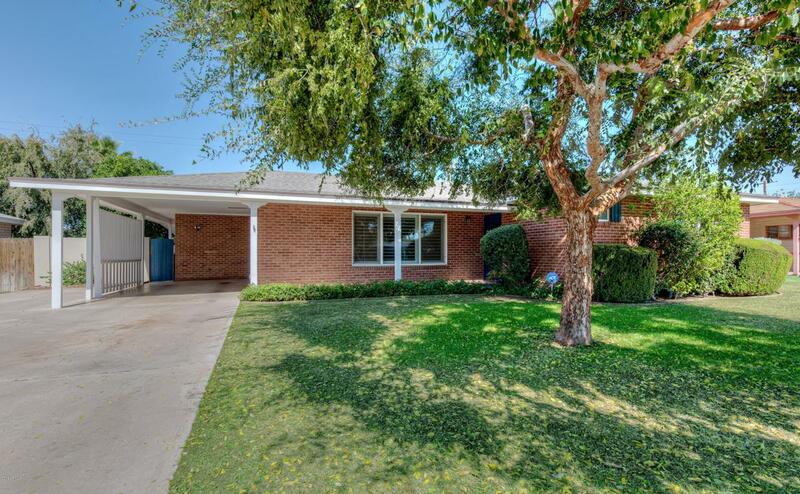 A big swimming pool, a quaint covered patio and darling curb appeal all add to the character of the home, and the big shade tree out front offers a perfect spot for a swing for the kids! 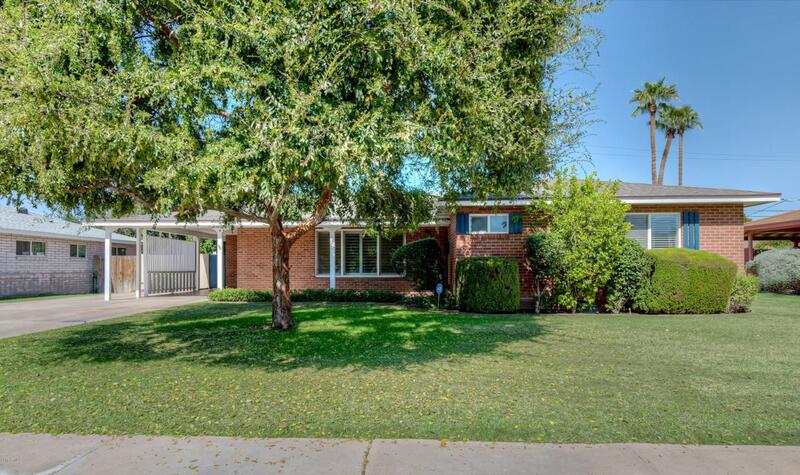 A short walk to Town & Country Shopping and restaurants as well as Camelview Elementary.